All bulbs are sold in pairs. Please note, these bulbs will NOT fit 2009+ E90/E91. 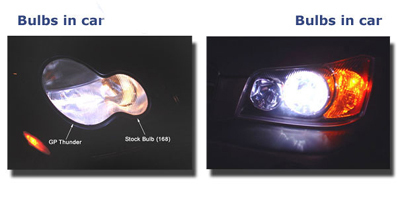 Replace your E90's stock daytime running lights with GP Thunder Bulbs to increase lighting output, and give your car a classier appearance. Installation for the light bulbs is a breeze, and does not require any modifications. 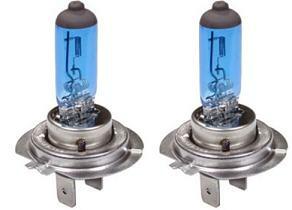 Transform your E90/E91's look with minimal effort with H7 GP Thunder Replacement Bulbs.